Lake Minnetonka is vibrant and thriving area with plenty of hip and or historic shops, restaurants, and entertainment. There are many attractions for the entire family to enjoy near the Wayzata MN new condos community of Meyer Place at Ferndale. The Dakota Rail Trail – Encompasses 13.5 miles that begins in Wayzata next to Wayzata Beach. This attraction is popular for bikers, hikers, in-line skaters, and runners. The Dakota Rail Trail is open from 5 a.m. to 10 p.m.
Lake Minnetonka Swim Pond – This 1.75-acrea swimming pond is located on the shores of Lake Minnetonka Regional Park. The swim pond goes up to six feet and is surrounded by sand. It’s a great spot for family fun. Seasonal wristbands are available for purchase and the pond is open through Labor Day. There is also a 3-hole disc golf practice area, fishing pier, biking and hiking trails, boat launch, and picnic spots at Lake Minnetonka Regional Park. Steamboat Minnehaha – Enjoy a historic ride of the Steamboat Minnehaha. This floating museum was built in 1906 and returned to service in 1996. The steamboat departs from both Excelsior and Wayzata. It’s affordable, a smooth ride, and family friend. Plus, you’ll get see picturesque views while cruising Lake Minnetonka. Tommy’s Tonka Trolley – You’re sure to have a fun day on the lake at Tommy’s Tonka Trolley. 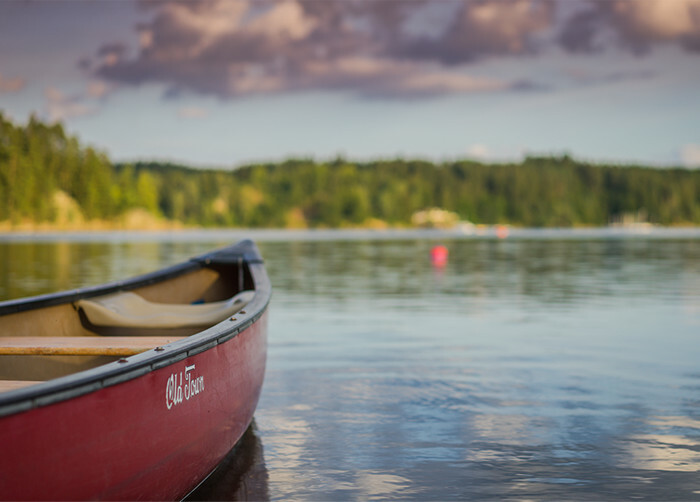 You can purchase or rent kayak or paddleboard equipment to enjoy on the lake. There is also the Sebastian Joe’s Ice Cream trolley that serves award winning hot dogs and delicious shakes and ice cream. Tonka Trolley is located in Excelsior, just 12 miles west of downtown Minneapolis. Wayzata Depot Museum – This interactive museum is located along Lake Minnetonka in Wayzata. There is a depot waiting room, depot office area, and amazing Garden Railroad display. It’s scenic and has lots of history. The depot is listed on the National Register of Historic Places. It’s a short drive from the Meyer Place at Ferndale Wayzata MN new condos. What are your favorite places to visit along Lake Minnetonka?